Turning criminals into full-time firefighters is about to happen in Arizona after Gov. Doug Ducey and state lawmakers approved $1.5 million in funding to create a professional ex-con fire crew. Inmates must: Be eligible for Level 1 or 2 work supervision. Have no escape history or arson convictions on their record. 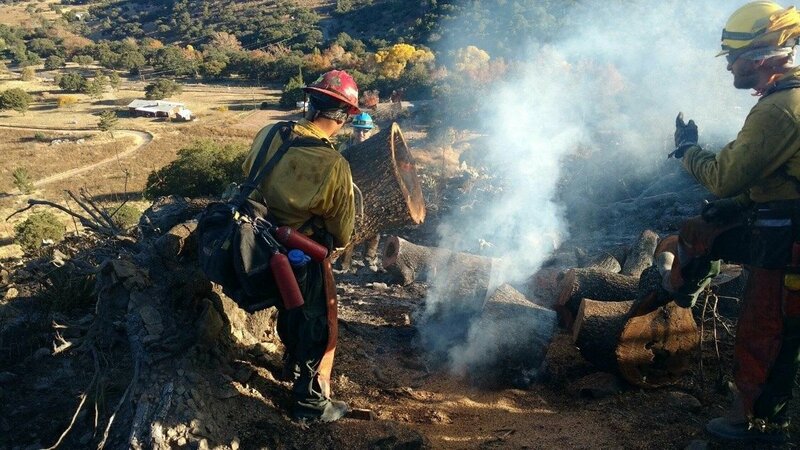 Have a sentencing structure allowing them to be available throughout the fire season.The new ex-con fire crew program will also have specific guidelines.